Looking to add a “little something” to the flowers n candy this year?? 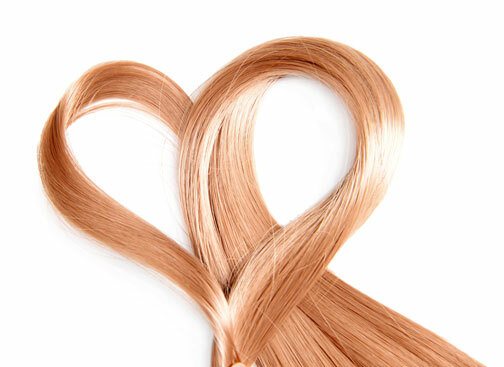 Give your significant other a little “Garage Time” this year with a gift certificate from Erin’s Hair Garage! Available in any denomination, for any budget…… and good for all services and products.